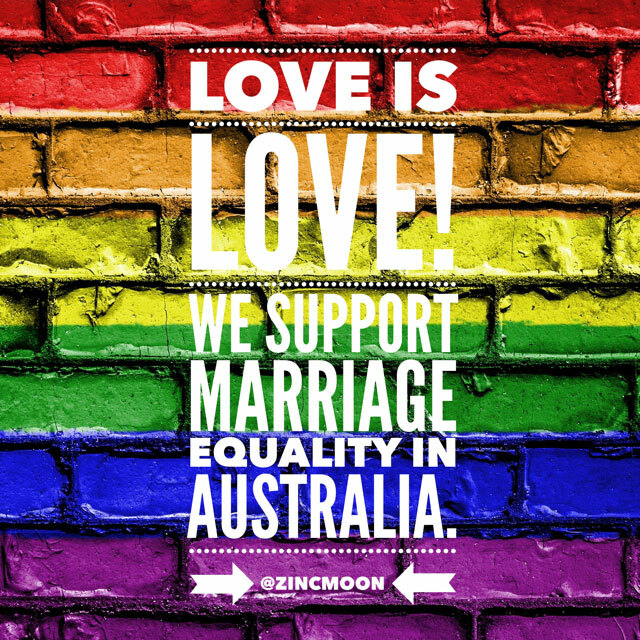 My husband and I are tea drinkers….and by that, I mean we drink an awful lot of tea! We like to take a brew to enjoy when we are out and about, or off on a road trip. But it seems most reusable cups are marketed towards coffee drinkers, with us tea drinkers feeling somewhat ignored. However, I found these stylish cups with the fabulously quirky name of Uppercup at one of our favourite cafes, Fergus, and we decided to give them a try…as tea drinkers! 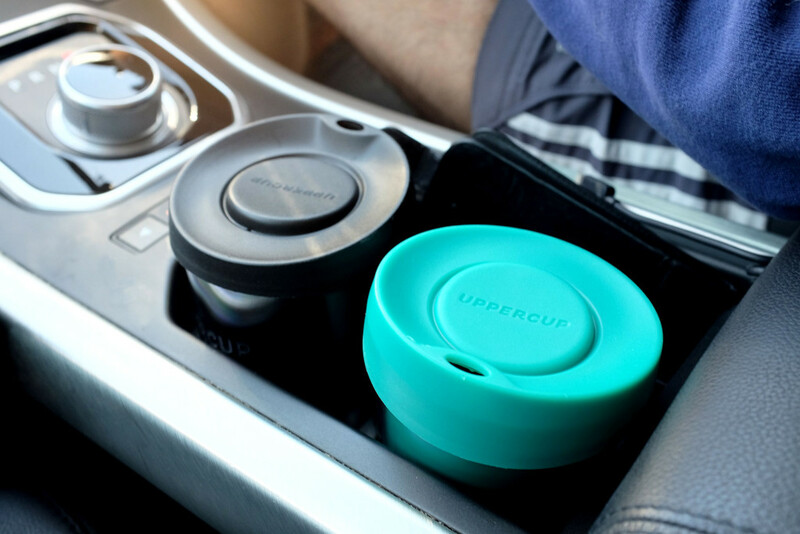 Uppercup is designed and made right here in Melbourne which is a big plus as we like to support local businesses! 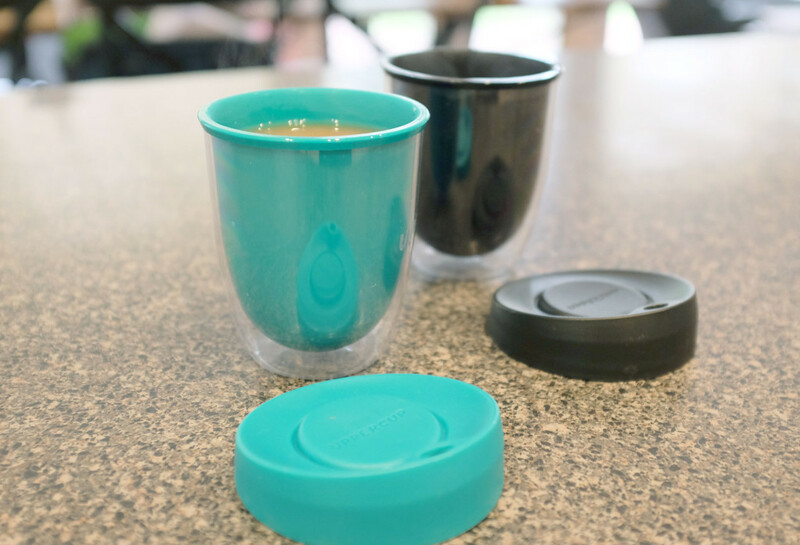 The cup is made from super durable, high quality, long lasting Tritan plastic, and is BPA free. It is easy to clean as you can just stick it in the dishwasher! 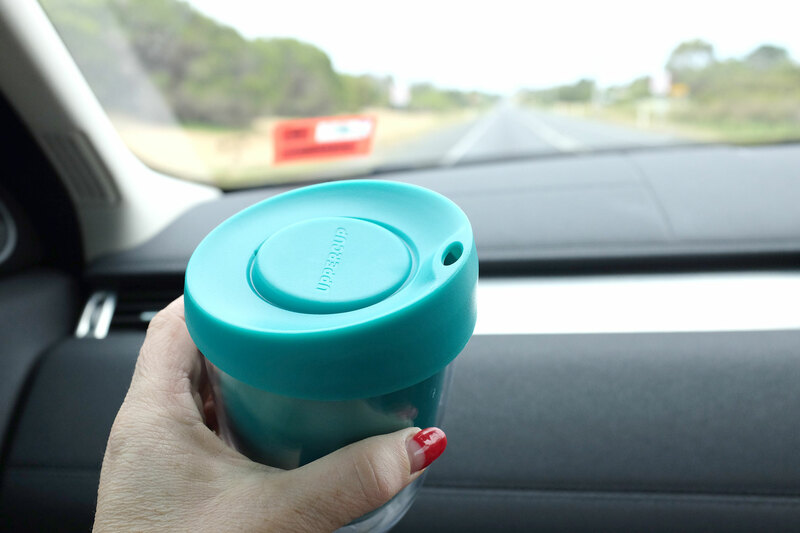 And one feature which we really appreciate is that it is double walled which stops the cup from getting too hot…something which happens with some other reusable cups we have tried. However, the benefit is that once the lid is on, the cup won’t leak, but we have had some near incidents trying to put the lid on! Uppercup comes in two sizes….8oz and 12oz….as we like having a proper cup of tea that lasts longer then two mouthfuls, we got the bigger size! 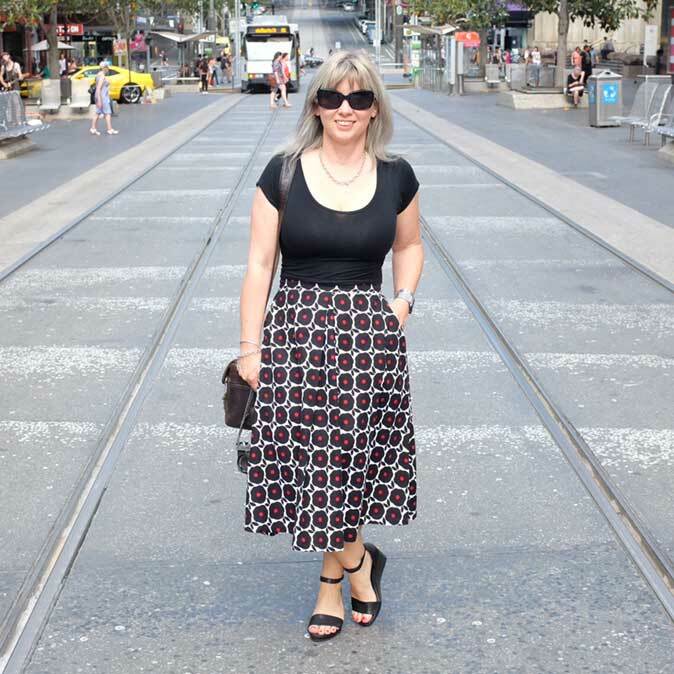 There are currently three colours….black, white and the newest release, Palm Springs. 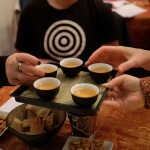 The verdict – although glass is better for drinking tea, the Uppercup works well, especially as it is not hot to hold. 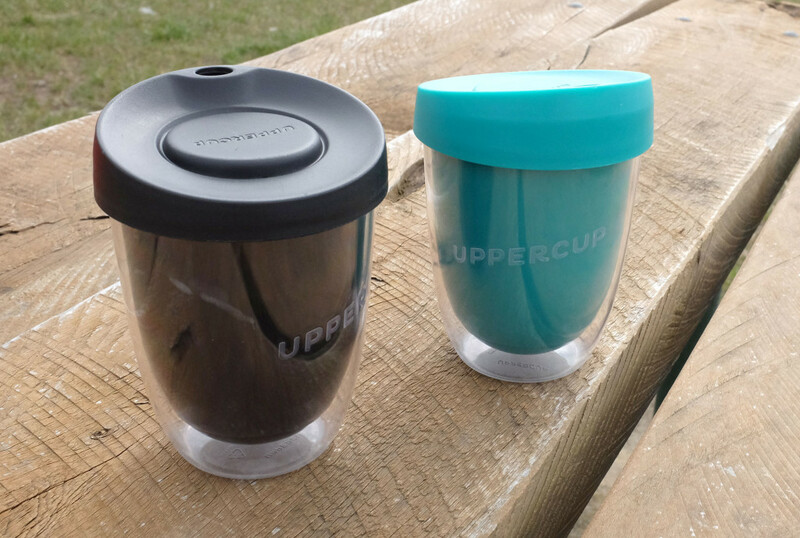 You can find the Uppercup range at various cafes around Australia and some overseas locations, otherwise you can buy online from their webstore. « The 27th Rip View Swim Classic	» The Top Ten Posts from 2014!